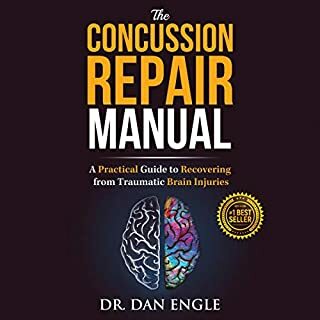 The Concussion Repair Manual is created as a user’s guide for those suffering after head traumas and those who support them. 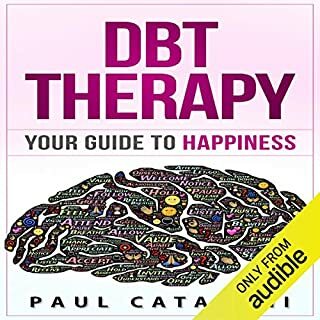 It is one-part “textbook”, packed with the leading research on medical technologies for healing the injured brain, and one-part “workbook”, offering a step-by-step method for making and tracking a personalized recovery regimen. On an uncharacteristically warm February day in Texas, a young couple sets off in search of a new adventure. The quiet, isolated woods of the resort offer the perfect setting for a romantic weekend for two. They challenge each other to an ATV ride and start off energized, excited, and ready to explore. The adventure that follows, however, is not what they anticipated. After crossing several cattle guards successfully, Donna Valentino attempts to navigate another - only to crash into an almost invisible chain. It's October of 1993 in Hawaii. A drunk driver hurtles toward a bend in the road. From the opposite direction, accomplished advertising creative and triathlete Phil Slott takes a routine drive. As he eases into the bend, he meets the drunk driver skidding into the wrong lane and, in one second, Phil's life takes a dramatic turn. 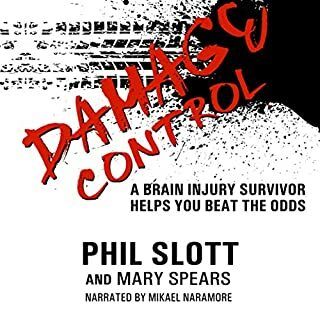 As he struggles to stay alive in the ICU, Phil's organs, bones, and much of his brain are broken. What he and everyone else come to realize is that his creative drive and passion remain intact. At the start of his second year at Harvard, Martin was hit by a car and thrown 150 feet. 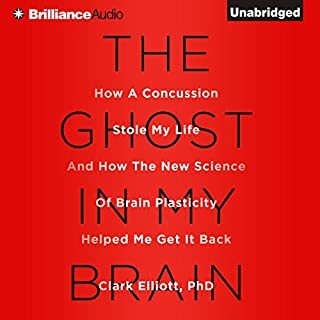 He landed on his head, suffering severe traumatic brain injury. He resolved to get back. 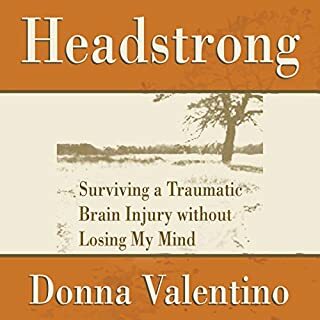 Climbing Back: A Family's Journey Through Brain Injury follows Martin's sister, father, and mother (the author) as they accompany Martin through rehabilitation and recovery. They find that they too must work to get back, to heal their own minds and souls. Live in a Hidden Part of Our Culture? Me Now - Who Next? Angela Leigh Tucker had not expected death that day. Newlywed, thirty years old and a successful public relations professional, she and her husband were driving home when a semi-truck hurtled over the center-lane divider and crushed their SUV. Her husband died on impact. She was left hanging onto life by a thin, golden thread. With her brain severely injured and her neck, shoulder, and ribs broken, she had instantly lost everything but her will to live. 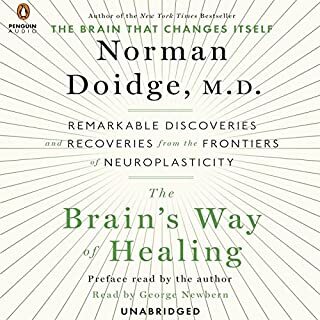 Celebrity health expert and four-time New York Times best-selling author JJ Virgin reveals how one life-altering event taught her to tap in to an indomitable mind-set, trust her instincts, and defy the odds, ultimately saving her son's life - and her own. She'll share the lessons she learned that can help you create your own resilient mind-set. From Loving Healing Press, www.LHPress.com. 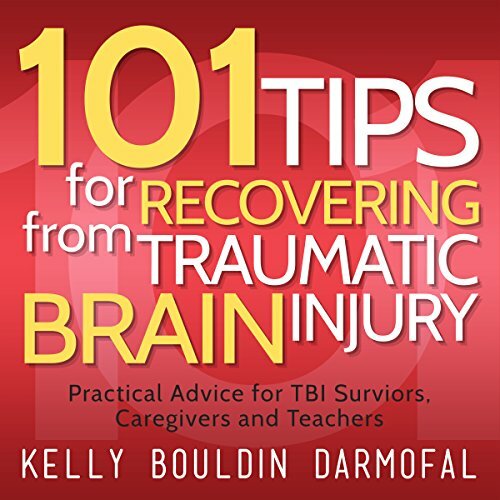 The best solution is prevention of TBI. The author and reader join in an agonizing yet enlightening learning encounter to understand the event that takes more young lives than any other cause.